There is something oh so satisfying about a hot, ooey, gooey pizza straight off the grill, and there is more than one way to acheive these delicious results. 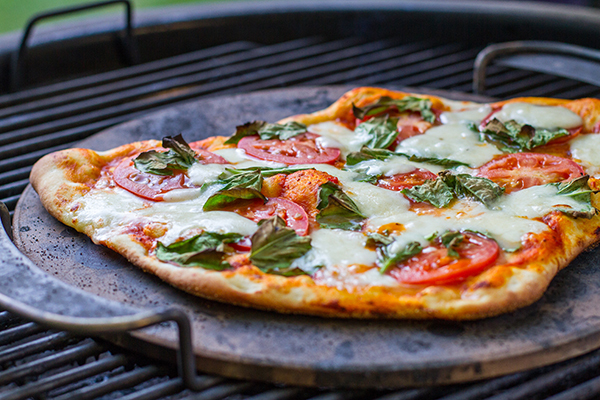 Check out a few of our favorite tips, techniques and recipes for perfectly grilled pizza. First you'll need a few basic tools like a pizza stone, pizza paddle and, of course, a pizza cutter. Before you break out that pizza stone, be sure to check out this video from our Grillmaster about the best way to use it! A pizza stone is helpful, but certainly not necessary for great grilled pizza. 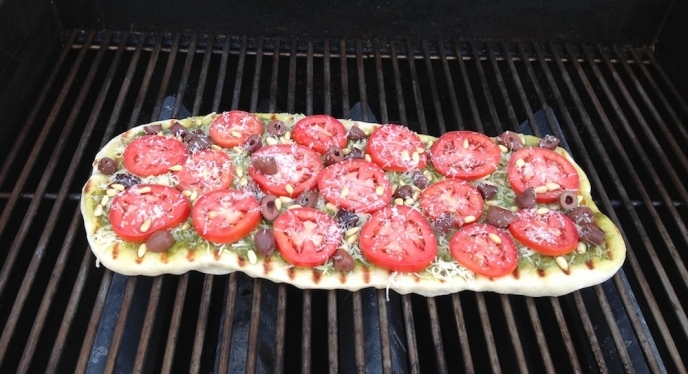 You can cook your pizza directly on the grates like we did here with this Mediterranean-Style Grilled Pizza. If thin crust Margherita Pizza is your thing, check out this video. Sometimes simple is best! Shorter days and cooler nights are quickly approaching. 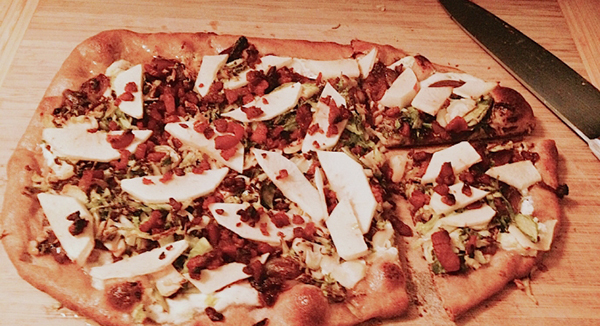 If you're looking forward to fall weather, this fall-inspired pizza is right up your alley! 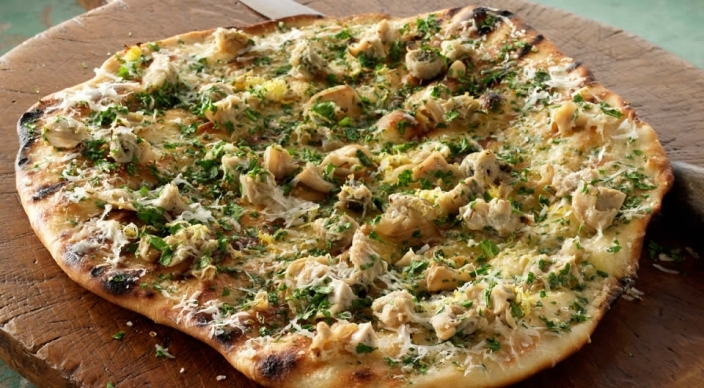 If you're feeling a little more adventurous, try this New-Haven Style White Clam and Garlic Pizza.